Liam Payne announced his post-One Direction plans on Twitter Thursday. 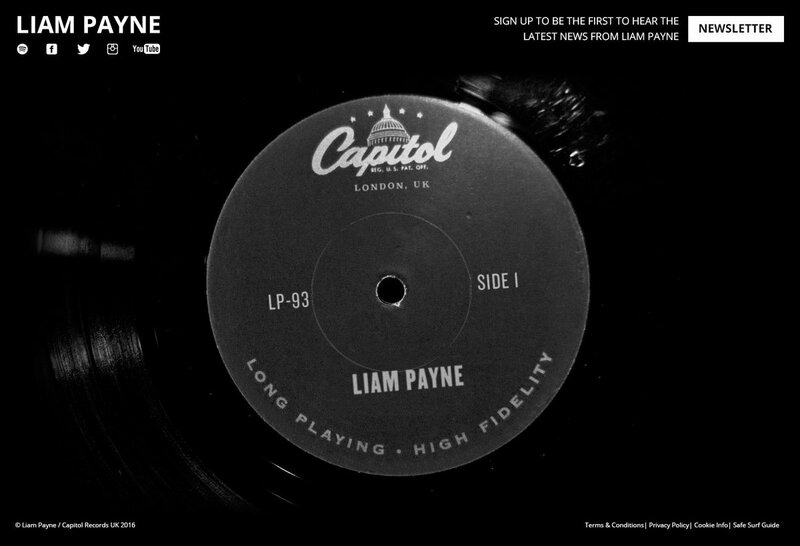 The 22-year-old former boy band member tweeted that he signed a deal with Capitol Records. “Happy to have signed to Capitol. They have an amazing history of artists , I hope I can follow in their footsteps,” the singer tweeted. Capitol Records’ catalog includes music icons like The Beatles. One direction will always be my home and family but I'm very excited to see what this chapter brings.